Welcome back! We are finally back from our Summer hiatus of part-time jobs, backyard BBQ’s, visiting hometowns, hours upon hours of twirling, watching The Bachelorette, teaching camps, going to weddings and baby showers, and trying to rediscover the art of relaxation in these last few days before another school year quickly consumes our busy schedules. For me and many others, this time next week will be the first day of school. Whether you are a student or a parent this day (year) will probably have a paradox of emotions attached to it. Wanting independence but afraid to let go, wanting a change but too timid to try something new, or you can feel a little like me, excited to be two semesters away from graduating while being completely terrified about grad school apps and not being 100% certain about what I want to do after I graduate anymore. People always say senior year is such a blowoff but for me it’s anything but that. Making sure I have all the right credits and trying to make it work into my schedule was my most recent meltdown and classes haven’t even started yet. Then there is studying for the GRE on top of studying for classes, work, and twirling. Next is grad school apps which is absolutely terrifying because apparently I picked a major (psychology) where the average acceptance rate for graduate programs is 7% (whoops). However, being a senior has given me the opportunity to be head twirler for Tech which is already a blast. I am truly grateful to have one last football season to gaze at Kliff Kingsbury from a far. The best thing about being a senior is at the end of the year you receive your undergraduate degree and throw a party for yourself afterwards. So while there is some daunting things ahead of me I have some pretty exciting things to look forward to as well! I know there is a lot of people reading this who are not starting school next monday. Maybe you are: feeling the pressure at your job, just became a new parent, recently married or married for decades, moving away from home, having deadlines to meet, or maybe you are dealing with your own paradox of emotions. No matter what worries you have or fears that are consuming you just know there is a really awesome Guy to take care of all those concerns that you currently wrestling with in your head. 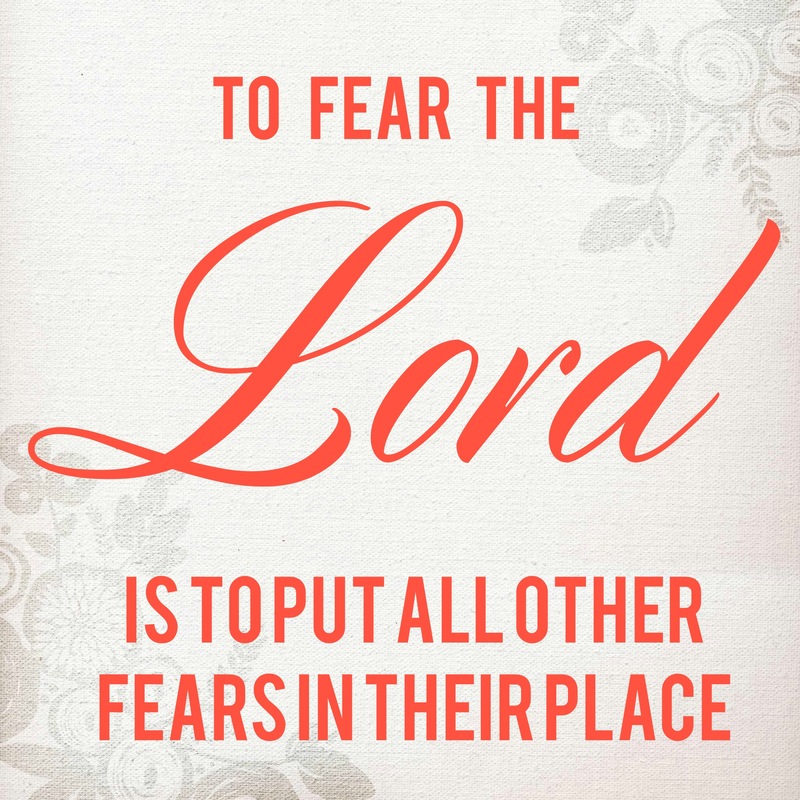 Put your fears in check. Your bundle of emotions may range from 1-10 but the good news is, is that man is limited and The Lord is limitless.